PVR - the popular movie theatre chain, known for its operations in the premium segment, has planned to roll out 150 low cost screens under its 'PVR Talkies' in 2-3 years. In a bid to strengthen its presence in smaller towns, PVR – the popular movie theatre chain, known for its operations in the premium segment, has planned to roll out 150 low cost screens under its 'PVR Talkies' in 2-3 years. Post its alliance with Dolby Laboratories for new technology 'Dolby Atmos', the company, which tied-up, is banking on organic expansion with plans to open up to 70 screens ever year as it does not foresee acquisitions in the film exhibition industry in the near future. "We are seeing good growth in low cost cinemas. We are opening low cost cinemas in tier II and tier III cities. 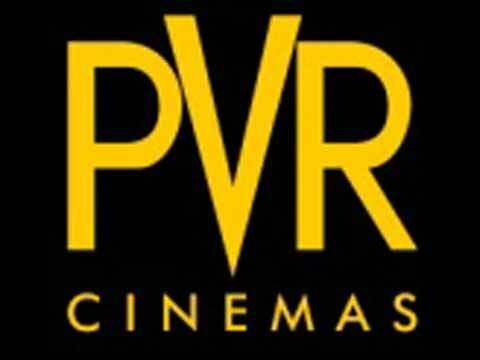 We are following three pronged strategy for growth and will open 150 such low cost screens in the next 2-3 years," said Ajay Bijli, Chairman and Managing Director, PVR Ltd.
At present PVR operates 80 screens under 'PVR Talkies' brand. It has three brands across different price points - PVR Talkies, PVR Cinemas and PVR Premium. Overall, it has 474 screens in 43 cities in India. PVR said to install Dolby Atmos technology at 50 screens in two years time for better sound experience. "We will invest about 40 odd crore to install this technology across 50 PVR screens," Bijli added. At present, this technology is available at 100 screen. Last month, PVR acquired real estate major DLF's DT Cinemas for Rs 500 crore.